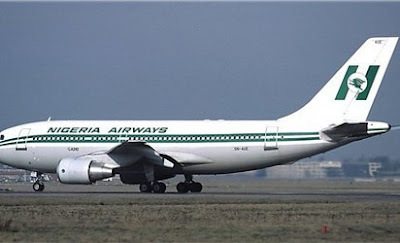 The Federal government has come out to reveal the reason ,Nigeria Air project was suspended . According to Federal Government, Nigeria Air was suspended due to investor apathy. Nigeria’s Minister of Information and Culture, Lai Mohammed, who revealed this to journalists on Monday at the Murtala Mohammed International Airport in Lagos, said investors who were supposed to partner with the government on the project were no longer interested. “If the understanding of government at the beginning was that the project might be self-financing or the project would be financed by investors and you think that such a project can no longer be sponsored by investors, either because they are not forthcoming or such venture can no longer be viable, the government is at the discretion to take a decision,” Lai Mohammed said during the official opening of an in-flight catering facility, the LSG Sky Chefs.